War is a funny thing. 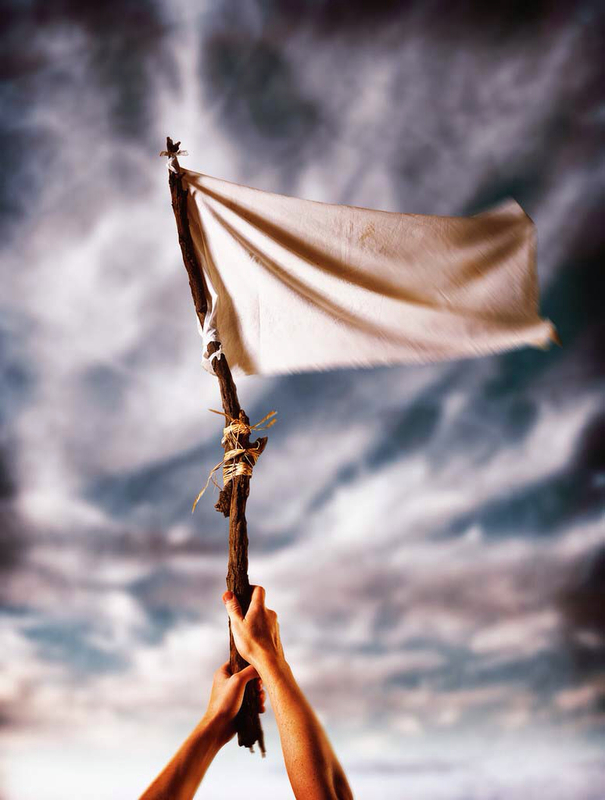 I doubt there has ever been any army that ever went into battle authentically with the thought in their mind that they would raise the WHITE FLAG of surrender. They actually thought they could win. Typically, you believe that somehow, some way, you will find a way to win. In battle, a white flag is not always raised. Sometimes there is a fight to the death. Even with insurmountable odds, they chose to keep fighting to the last man. 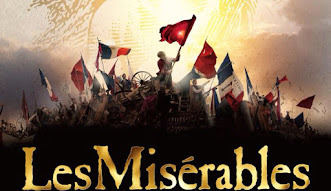 We often immortalize their bravery in poems like "The Charge of the Light Brigade, " in broadway plays like "Les Miserables", and in historical movies like "The Alamo". But, the point of war is not to sacrifice, it is to win. Sacrifice might be the means to the end, but no one would sacrifice if there was not a sincere belief that their sacrifice would not make a difference. It is in our surrender that we become so much more. We join God in what He is doing, and it that act of surrender that makes us more than we ever thought we could be doing it on our own. The man that Jacob wrestled could have been either 1 of 2 beings: 1) an angel 2) the pre-incarnate Christ. 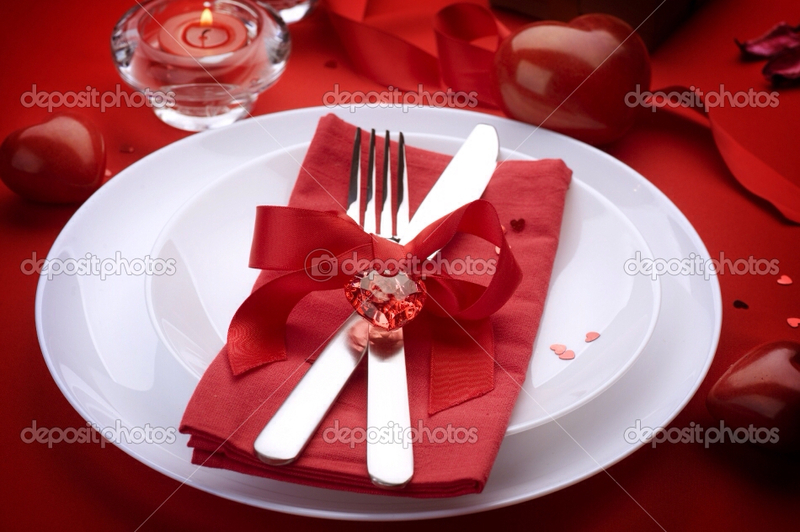 We are told this by the prophet Hosea, "Jacob struggled with the Angel and prevailed; he wept and sought His favor. He found him at Bethel, and there He spoke with him." (Hosea 12:4 HCSB) It seems to indicate that this was an angel Jacob wrestled. To deal with an angel was to deal with The Almighty. But, when [the words] the Angel of the Lord is used, we normally associate him with the pre-incarnate Christ. Either way, the point is - you will lose when you wrestle against God's will. You see, God has a way of humbling you and letting you know who is in charge. He is God and you are not. It will be in your humility that God is able to do the greatest work through you. The deceiver (Jacob) became the father of many nations (Israel) once he submitted to God and lost. 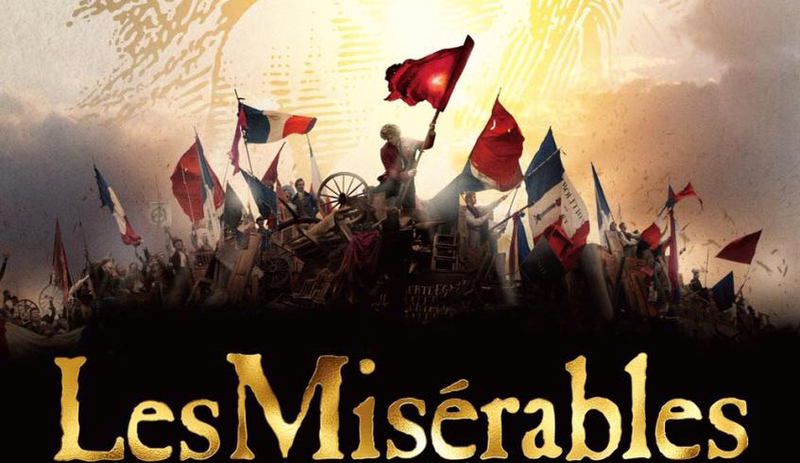 Isn't it time we raise the WHITE FLAG? It is time that we give up. In case you haven't gotten to this place in your life, the battle cannot be won. 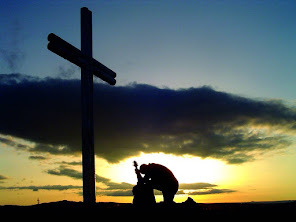 The sacrifice has already been made through the Cross of Christ. We don't need this battle. God will win, and we will lose. When God wins, we all win! As we close our "Strapped" Series, many of us have been struggling with how to deal with our financial resources. We have held our money so close to our hearts that we can't release it. We (and I'm including me) can't seem to decide to "live like no one else so we will be able to live like no one else." We can't put our minds around this idea that "We're going to give up things now that we love for things we love even more." As I said this past Sunday, no one who claims the name of Christ doesn't tithe because they somehow hate the LORD. It is because we have become so strapped that we can't get seem to get to the place of tithing. Let's get free! That is why I tithe. I can't make it on my own with my money, so I've got to tap into the resources of God. My tithe is my WHITE FLAG of surrender to God. It is me telling Him that I put Him first place in my life. It is me saying, "I'm going to get rid of my debt and I need you to supernaturally help me with my bills." It is me saying, "I believe you will open the windows of heaven and pour out so many blessings that I can't catch them all" (Malachi 3:10). Here's the deal, if I go to war with God, I will lose. Isn't it time you and I both surrender to Him? God can then start His best work in us, and truly the best is yet to come. Modern Family Series Begins this Sunday - From "Leave it to Beaver’s" Cleavers to "Modern Family’s" Pritchetts, TV producers have been offering us models of what the modern family is for years, but is that what it should be? Many of us have realized neither model works. Let’s be honest, all we really want is a family that works. Families may have changed, but God's principles about the family haven't. Join us at Oceanside Church for a real-life journey into seemingly revolutionary concepts that have worked for thousands of years, and still work today. 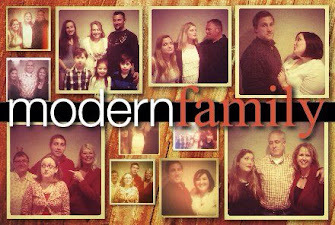 The style of the modern family may have changed, but the way to have a great modern family hasn’t. 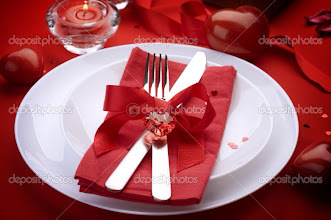 Valentine's Not Just for Couples Banquet - This Sunday night, February 10th 7p.m. Games, Dinner, Pictures for $5. 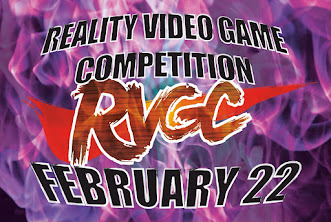 RVGC Video Game competition - 6 p.m. Friday Night February 22. 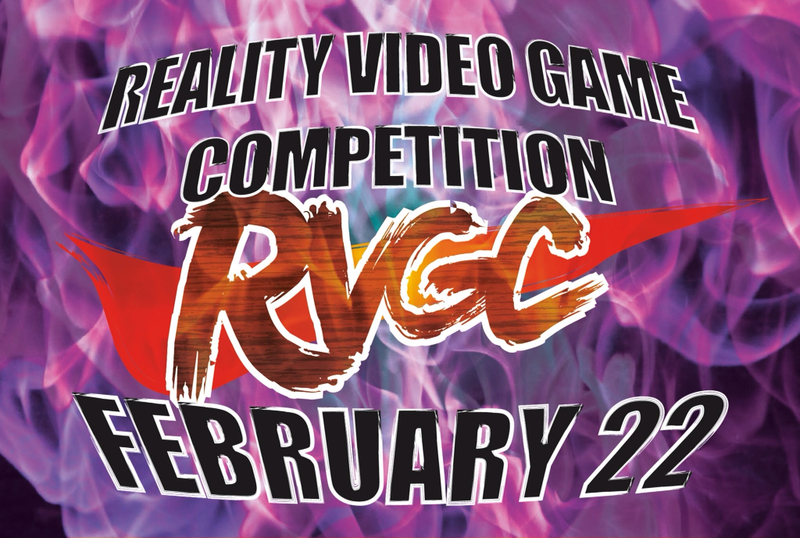 $5 entry for Super Smash Brothers Competition. $75 grand prize. Total purse to be awarded, $150.